National Breast Cancer Awareness Month (NBCAM) is celebrating 25 Years of Awareness, Education and Empowerment. NBCAM is held every October to raise awareness of the disease and raise money for research. One of the major goals of NBCAM is to encourage women to self-check for early detection of breast cancer. NBCAM was founded in 1985 by AstraZeneca, a drug company that makes the drugs Armidex and Tamoxifen, both used to fight breast cancer. One of the reasons October was chosen is that the first Race for the Cure was held in 1983 where over 800 people took part in Dallas, Texas. Today, more than a million people take part in the annual race. 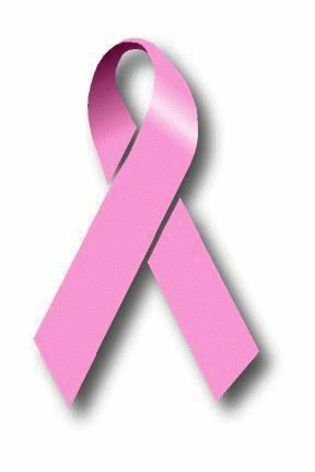 According to the American Cancer Society, breast cancer is the second-leading cause of cancer death, after lung cancer. For Atlanta Breast Cancer Events, go to Atlanta Breast Cancer Events. For Georgia Breast Cancer Support Groups, go to Georgia Support Group Directory and Local Breast Cancer Support Groups. This entry was posted in For Faculty, For Graduate Students, For Students, General News. Bookmark the permalink.